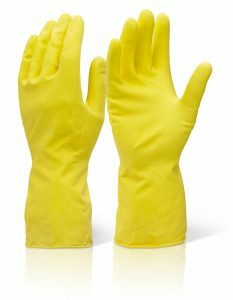 There are many reasons to always have a pair of disposable gloves nearby, and in many workplaces today you can usually find a box of neoprene or latex gloves for use in a variety of tasks. Once a staple of the medical industries, disposable gloves can now be found in businesses as diverse as engineering, construction, cleaning, and catering. Anywhere a worker may come into contact with dangerous or unpleasant substances it may be a good idea to offer the protection which good quality gloves can provide. But what about the average guy on the street? Just because we are not at work doesn’t mean we don’t need the same level of protection. There are many situations we encounter every day in which we may potentially come in contact with substances that are disagreeable or harmful. Bleach – A household liquid which many people use every day without considering it’s dangers. Bleach is a very toxic substance and can lead to permanent skin damage if used regularly without protection. Psoriasis and eczema can develop over time and many homeowners are unaware of how problematic these conditions can be. Petrol/Diesel – A common everyday liquid which many people need to be in contact with regularly. 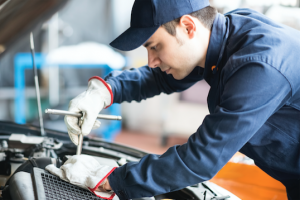 Whether it’s filling the tank in the family car or using mechanical gardening equipment, gasoline can have a corrosive effect on skin and hair. Having disposable gloves available in your car or garage is a great way to avoid nasty skin complaints in the future. 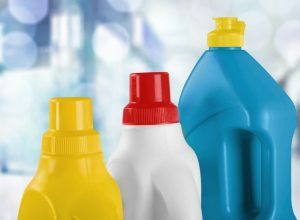 Detergents – Many people think of detergents as similar products to soaps and other cleaning products. This is a big mistake. Household detergents are harsh chemical which will irritate the skin. Washing dishes or cleaning a bathtub may seem like an innocuous task but in reality theses substances can cause serious damage to your skin if no protection is used. Having a box of gloves alongside your household cleaning materials is a great way to prevent ongoing skin irritations. Toilet Cleaning – Not a pleasant job, and one that poses a high risk of contact with nasty bacteria. The risk of infection or cross contamination can be reduced considerably by only using disposable gloves for this task. Never use any cleaning materials in a toilet then transfer them to other job in the home. To prevent this mistake from happening it’s a good idea to use disposables at all times.